for submitting product information about Mightymast Mini Kick Football Table Top We aim to answer all questions within 2-3 days. 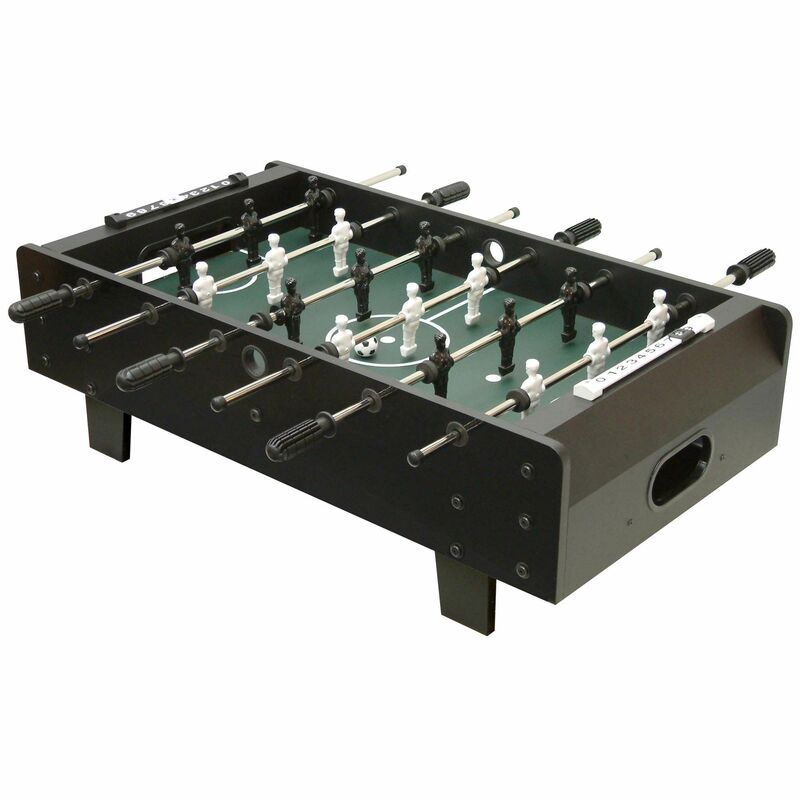 for submitting product information about Mightymast Mini Kick Football Table Top. We aim to answer all questions within 2-3 days. If you provided your name and email address, we will email you as soon as the answer is published. My twin boys are 5. Would this be suitable? Yes, this is designed for young children so it would be great. for submitting product review about Mightymast Mini Kick Football Table Top.